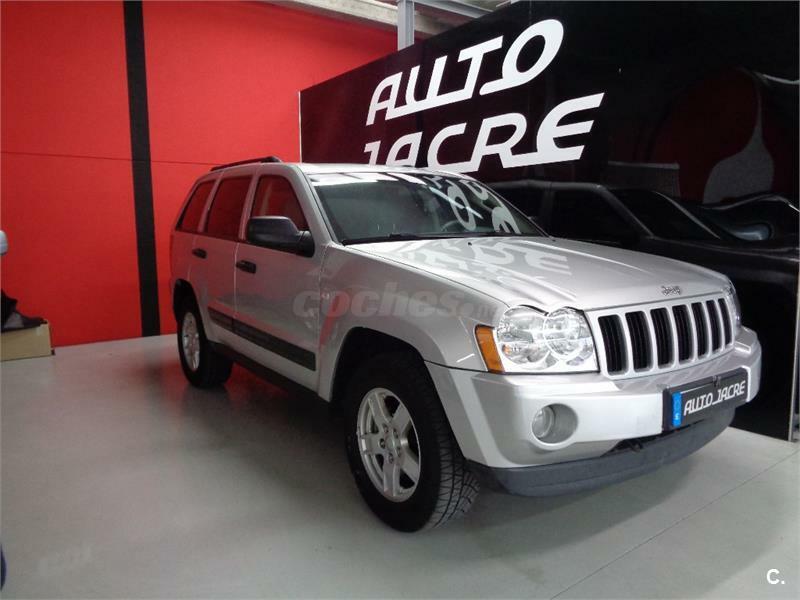 JEEP Grand Cherokee 2.7 CRD Limited 5p. 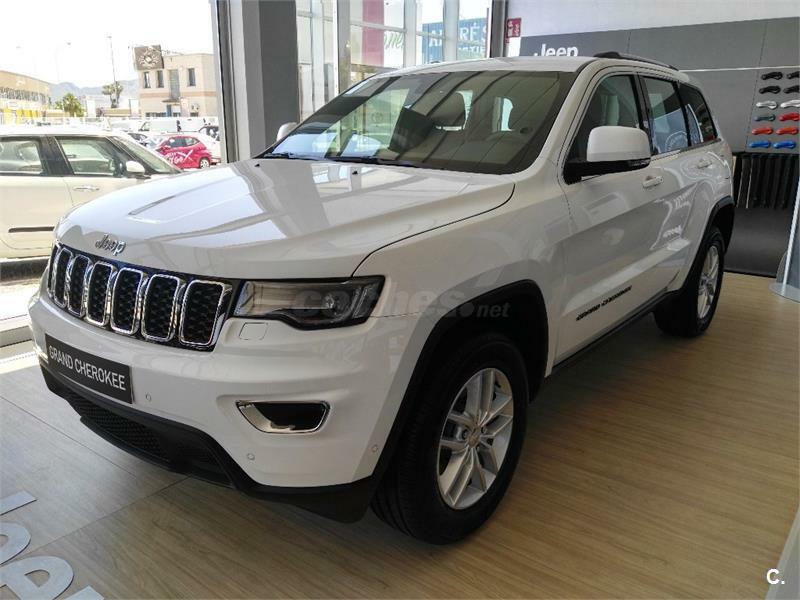 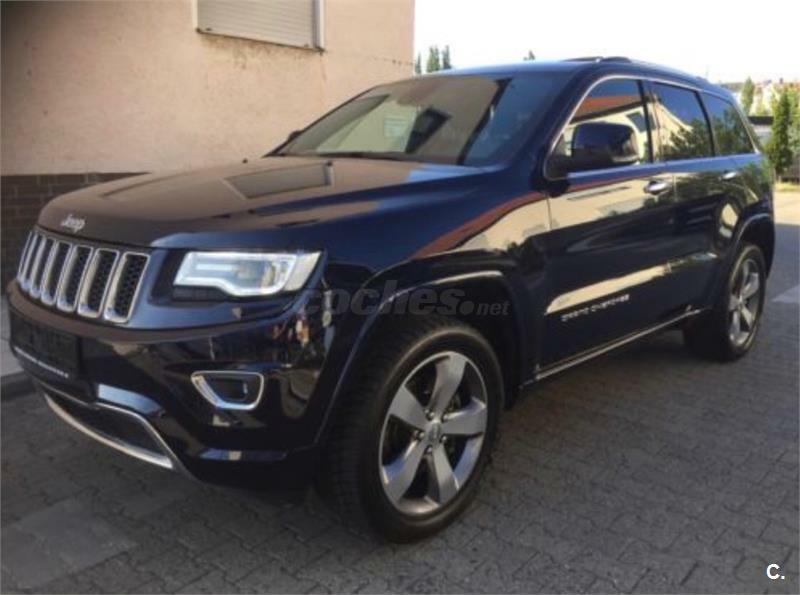 JEEP Grand Cherokee 3.0 V6 Diesel S Edition 184kW 250CV E6 5p. 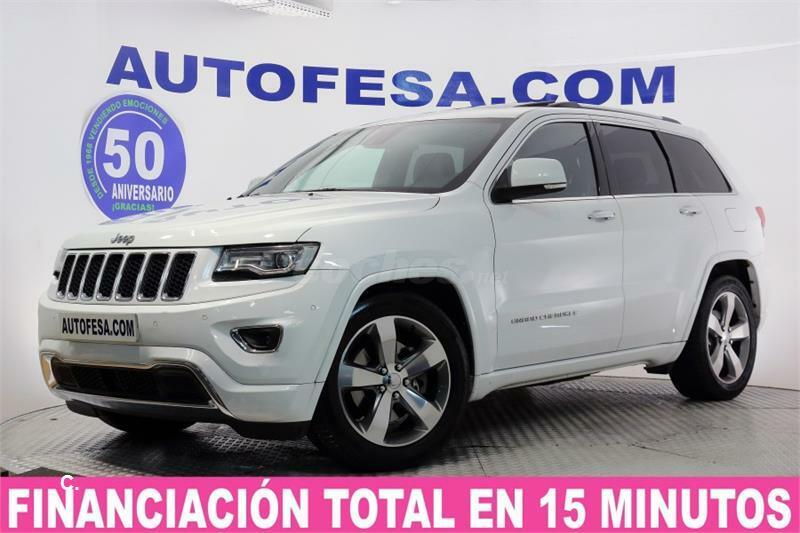 JEEP Grand Cherokee 3.1 TD LIMITED 5p. 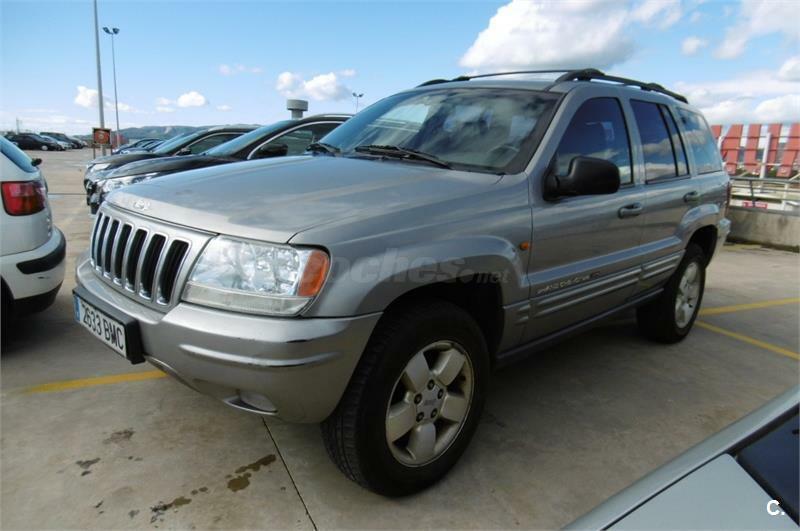 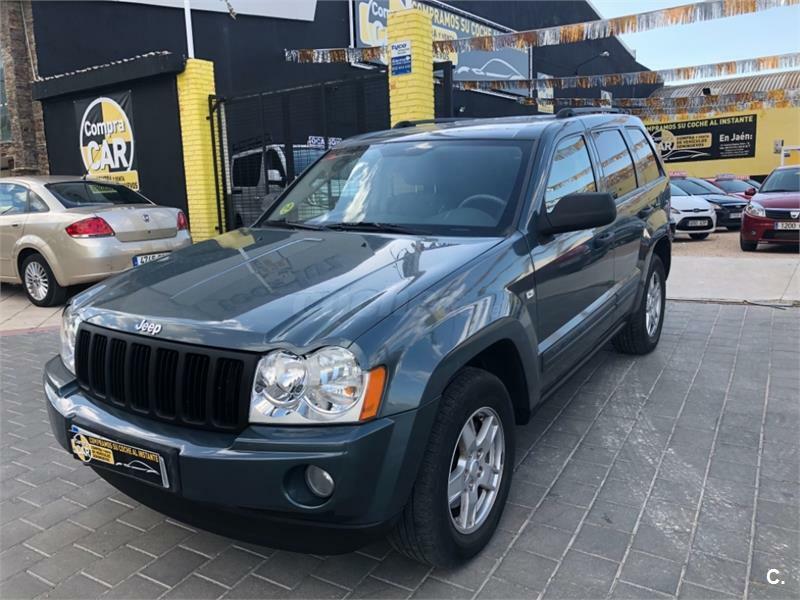 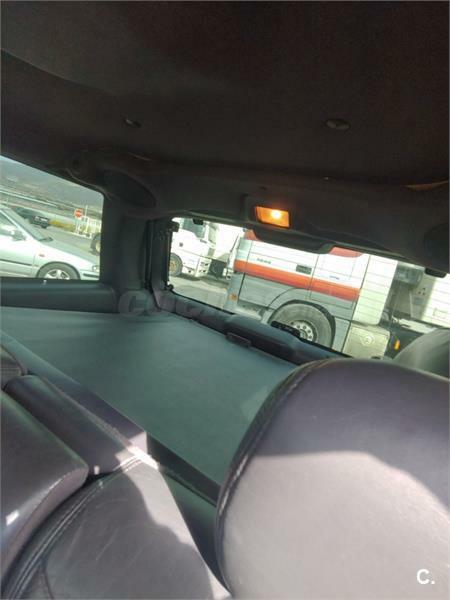 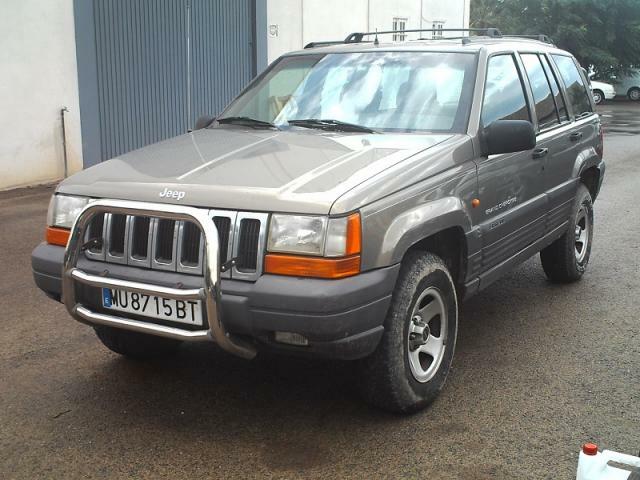 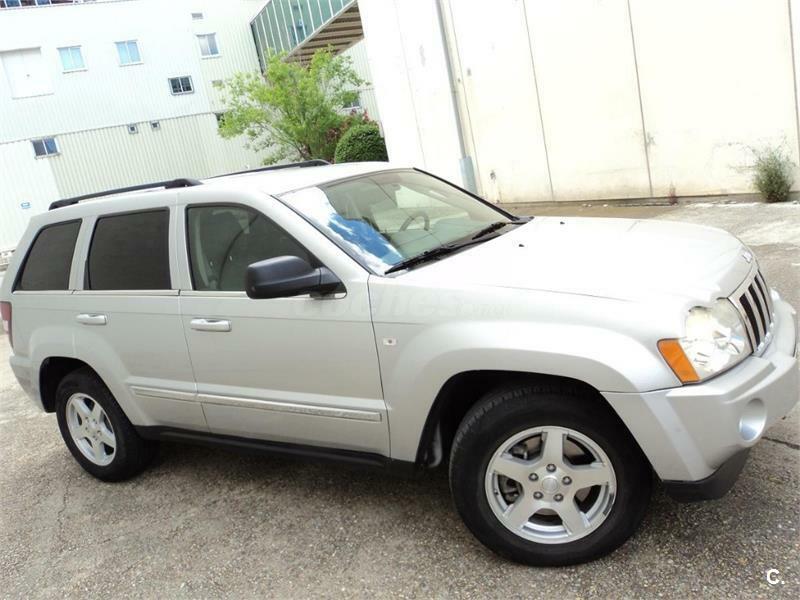 Jeep Grand Cherokee LAREDO 2.5 TD 115 CV. 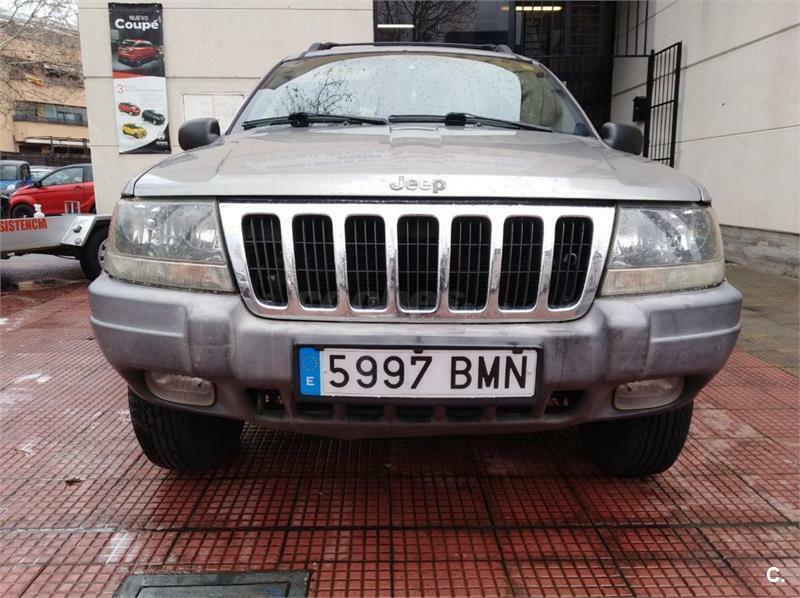 Jeep Grand Cherokee LAREDO 2.5 TD 115 CV. 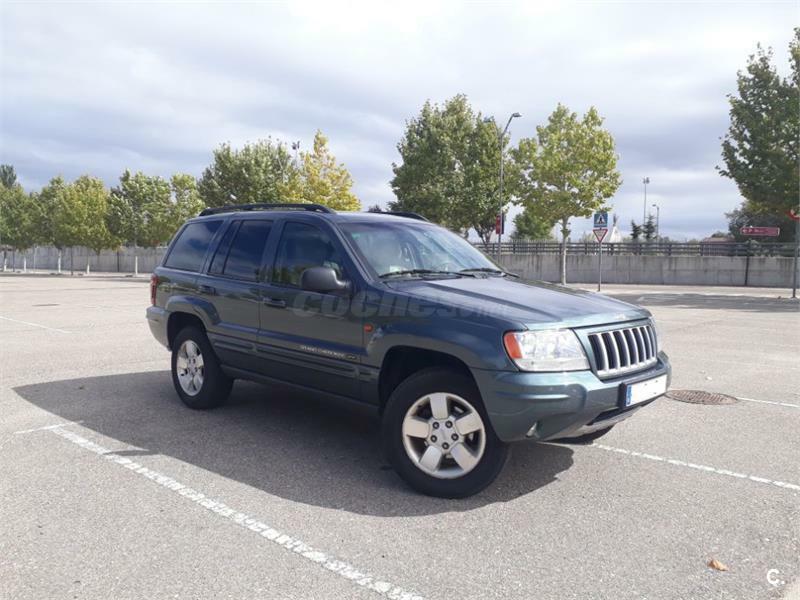 de 1998 con 167.000 Km por 5.000 EUR. 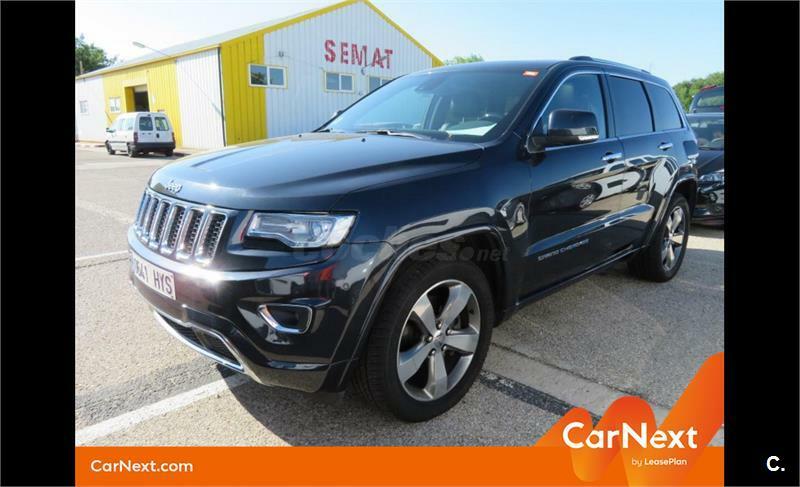 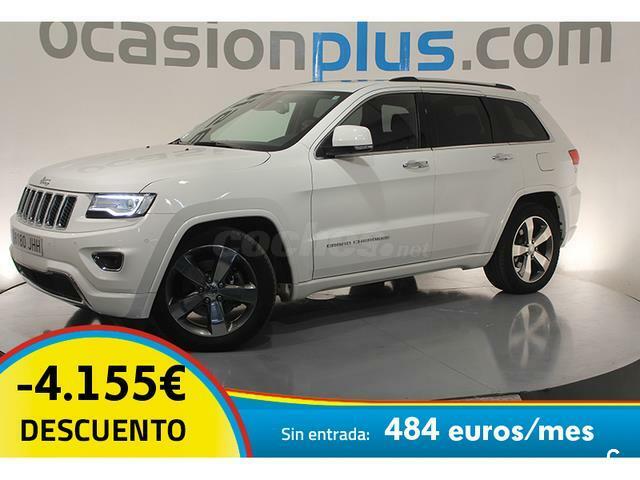 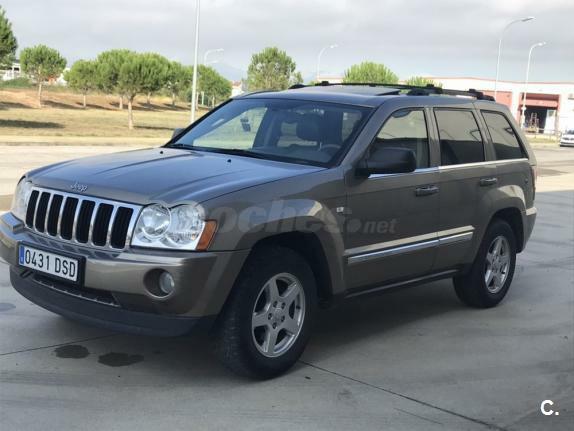 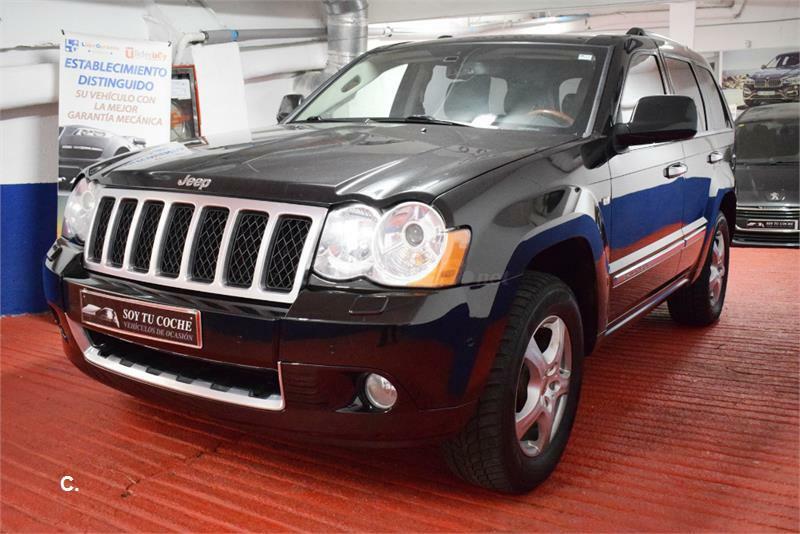 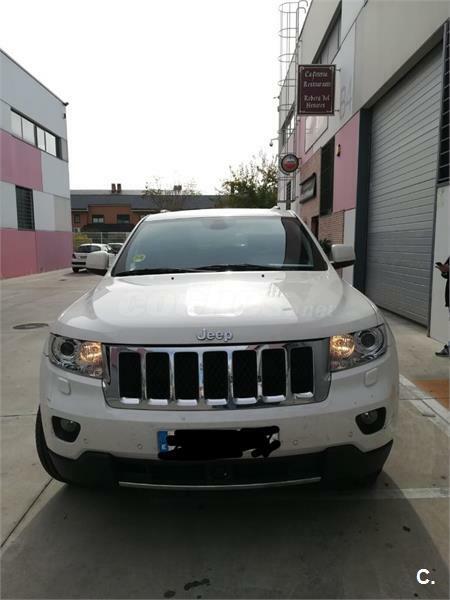 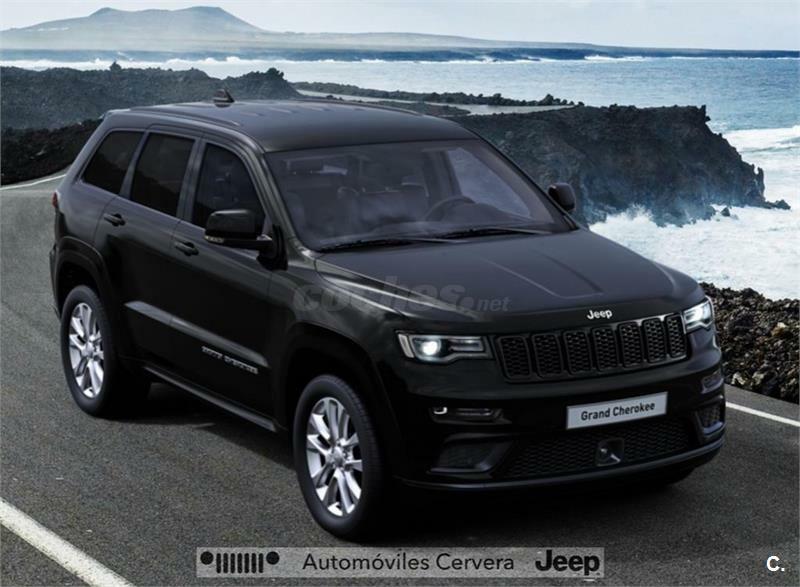 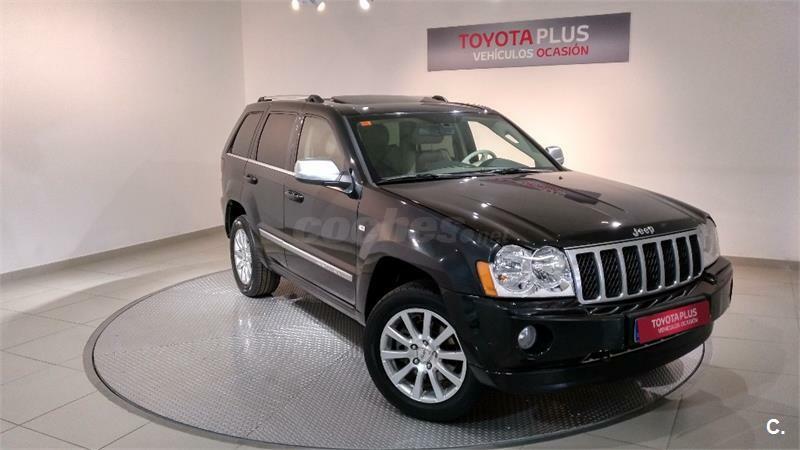 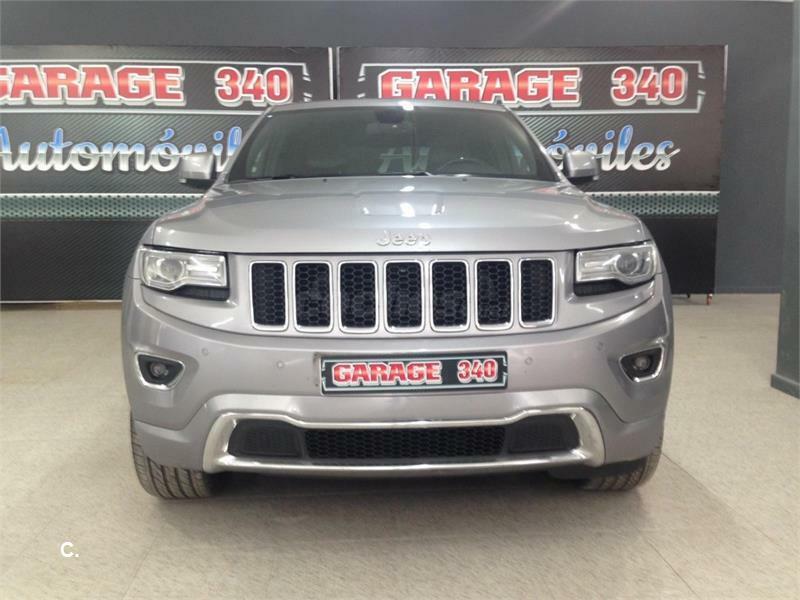 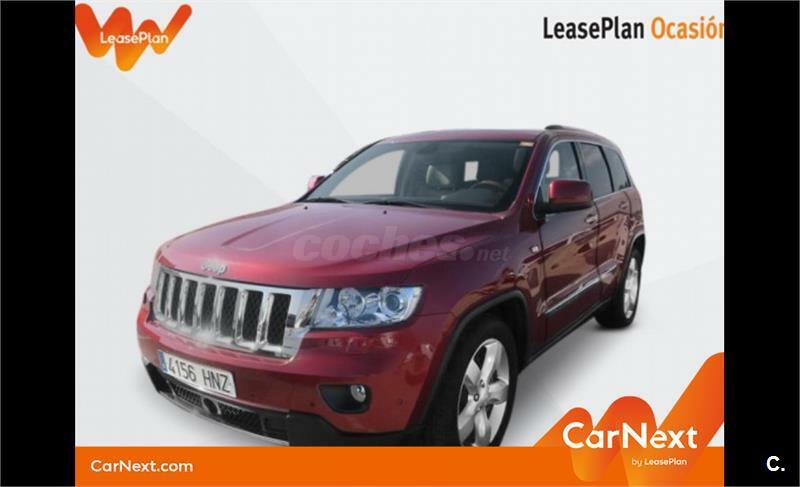 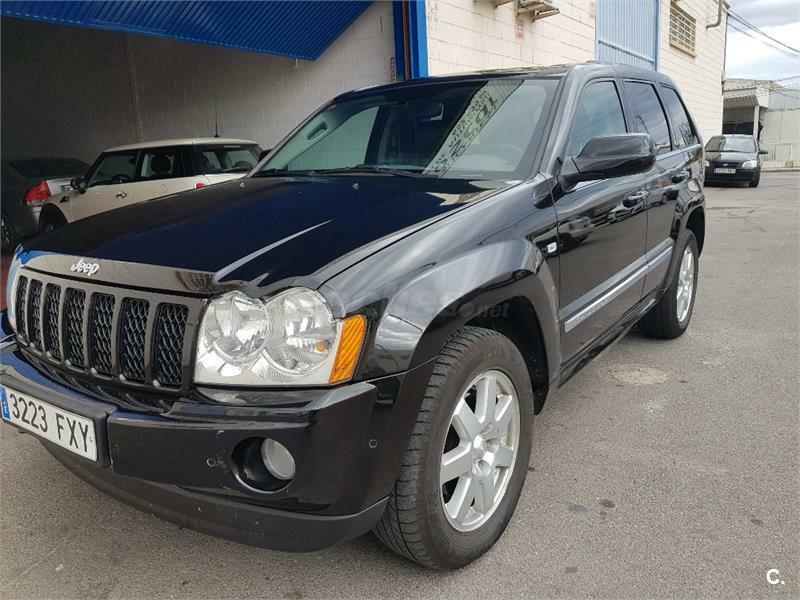 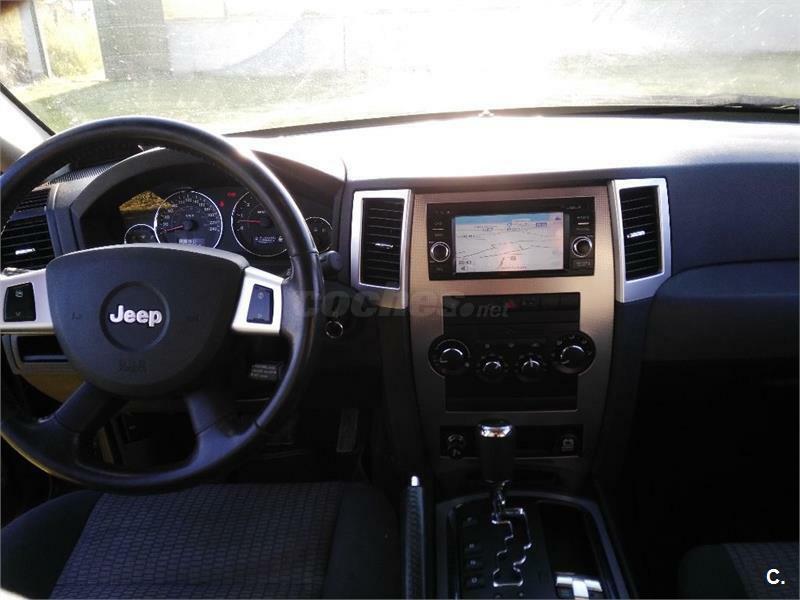 JEEP Grand Cherokee 3.0 V6 Diesel Laredo 184kW 250CV E6 5p. 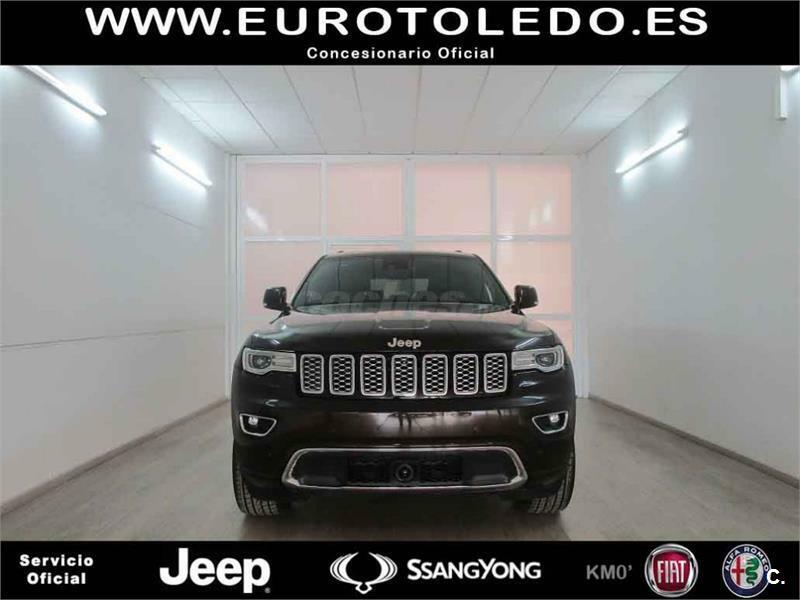 JEEP Grand Cherokee 3.0 V6 CRD Limited Executive 5p. 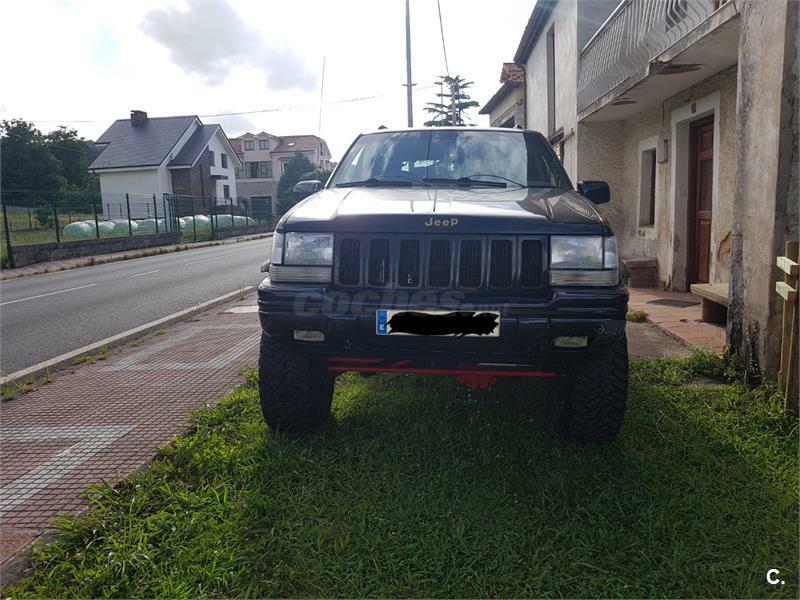 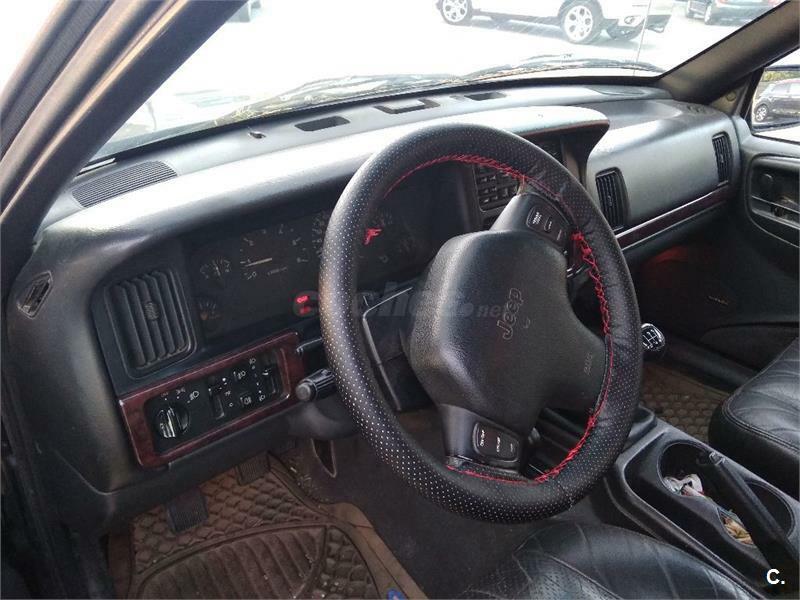 JEEP Grand Cherokee 5.2I LIMITED 96 5p. 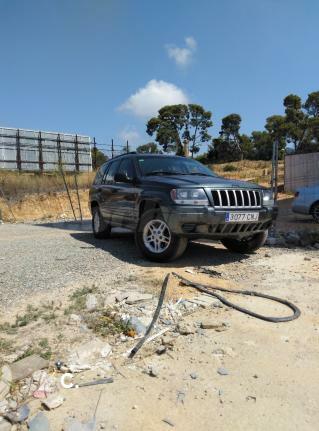 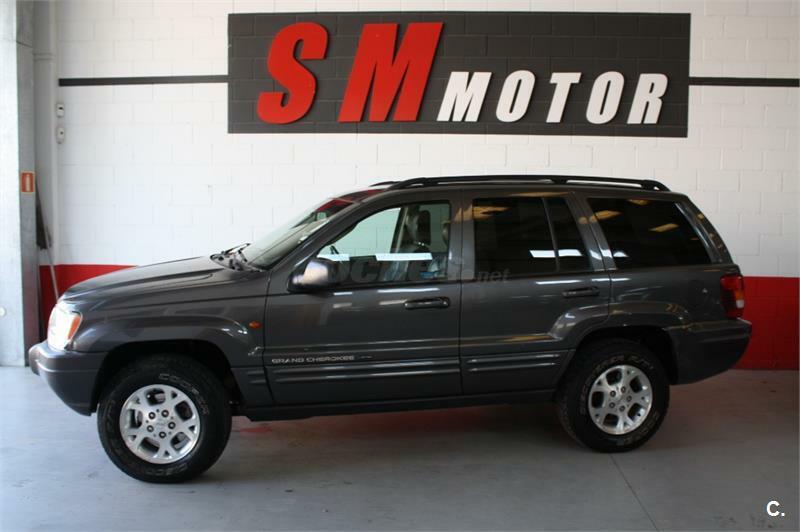 JEEP Grand Cherokee LIMITED LX 5.9 V8 AUTO 5p.